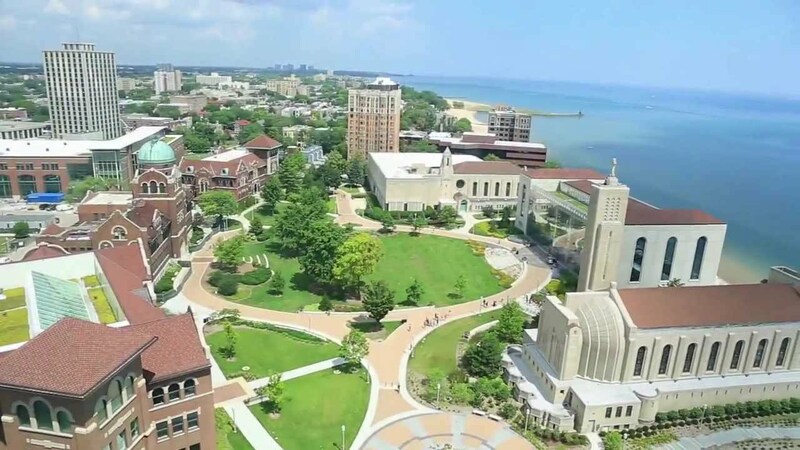 GAPE Scholars will have a variety of housing options available on the Loyola University Chicago Lake Shore Campus. Located in the historic and diverse Rogers Park neighborhood of Chicago and on the banks of Lake Michigan, Loyola's beautification campus is ideally situated to offer quiet calm, short walks to interesting communities, and immediate access to the CTA 'L' Red Line for access to the rest of the city. Scholars will be able to select from a variety of on-campus residence options at various price points. Scholars are also free to independently arrange for off-campus living. Those participants who live locally and wish to commute to Loyola each day are welcome to do so.